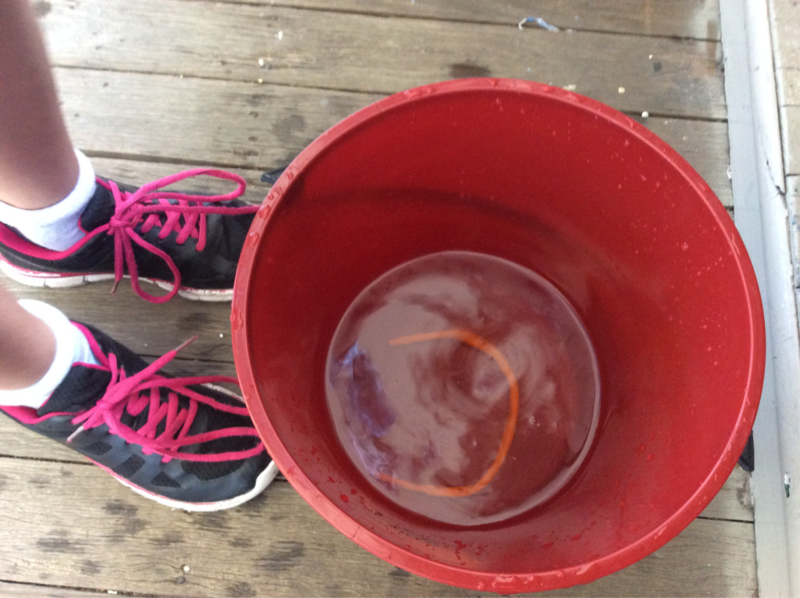 This week, we looked at a range of different objects to see if they would float or sink in water. 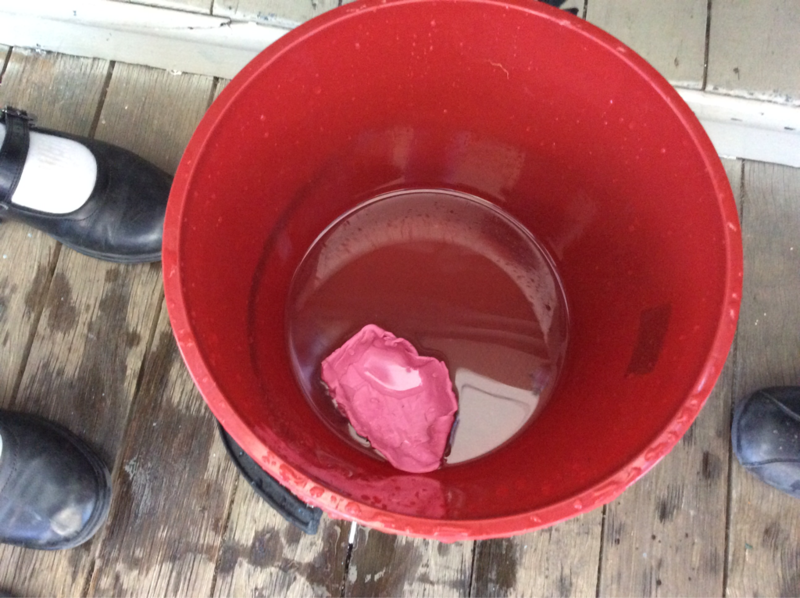 Some objects were big and light, like a blown up balloon, empty plastic bottle or a polystyrene tray. Other objects were small and light, like a paperclip, elastic band, cork or bottle top. Then we also had objects that were big and heavy, like a rock, bottle filled with water or a metal tool. Other objects were small and heavy, like a sinker, nuts and bolts or a ball of plasticine. We picked 3 objects and predicted whether they would float or sink. Then we put them in the water and observed what happened. The results were not as we expected, some of the light things sank, but some light things floated! Also some big things sank, but some big things floated! We thought about what the similarities of the things that sank and floated were, and we came up with the following; things filled with air floated, things that were light for their size floated and things that were heavy for their size sank. We then had some time to investigate the ball of plasticine. 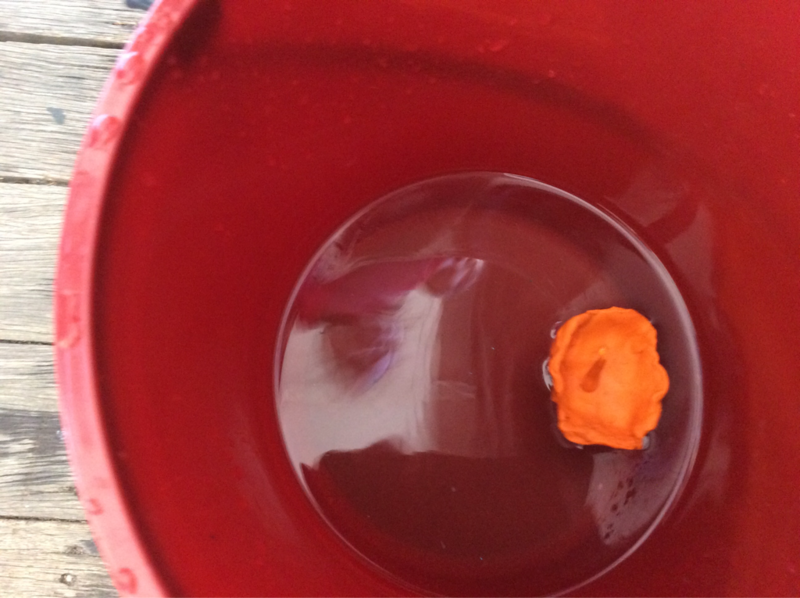 The ball of plasticine was heavy for its size and sank. We had to try to make it float. It took a lot of failed attempts before we started having success. 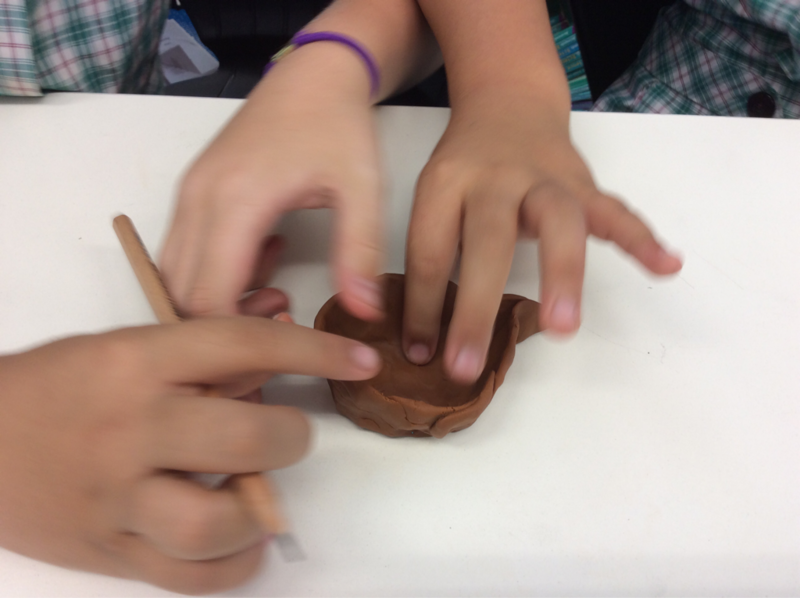 Once the first group worked out they had to make a boat shape, everyone started to get it. 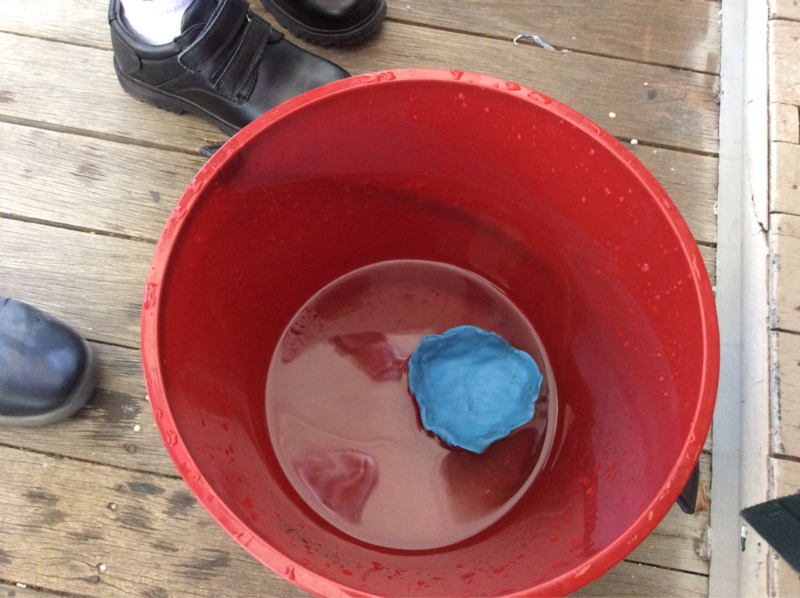 We changed the shape of the ball into a boat and made it float because things that are light for their size float. 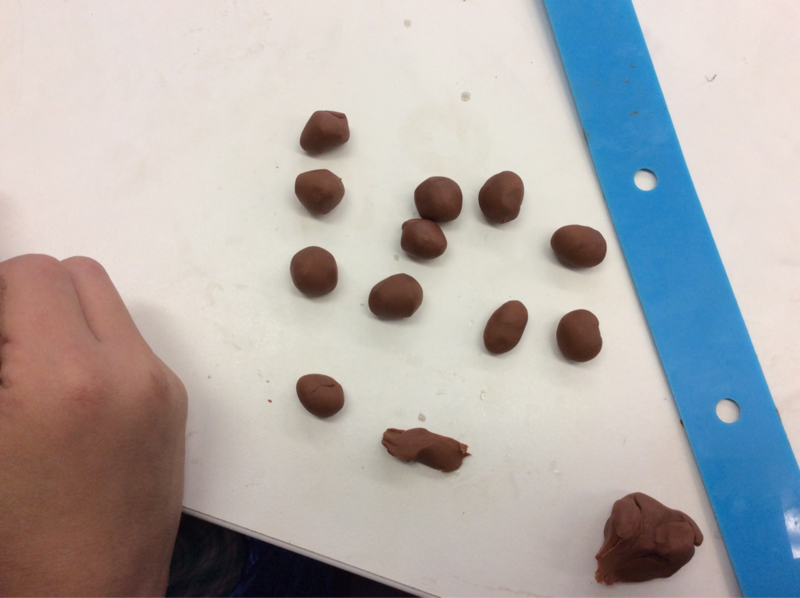 We made the size of the plasticine bigger, but did not change its weight.